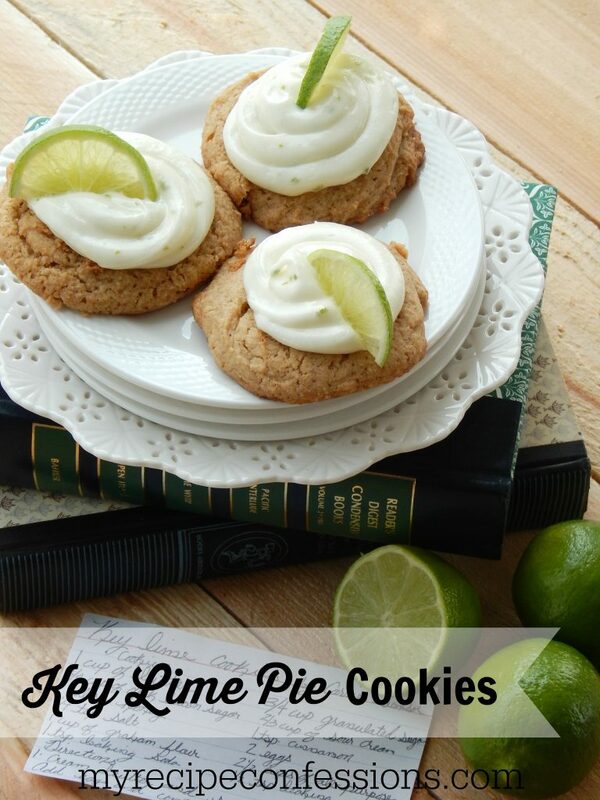 Kristi and I have both been tossing fresh limes in our grocery carts lately because we’re on a serious dirty Diet Coke kick but now that we’re fully stocked in the lime department, we are so excited to bake Carrie’s key lime pie cookies! The fresh lime juice + zest in her cream cheese frosting sounds DI-VINE! 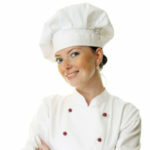 Let’s get to her recipe stat, shall we?